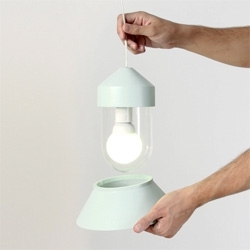 Santorini Lamps by Estudio Sputnik with removable and reconfigurable shades. 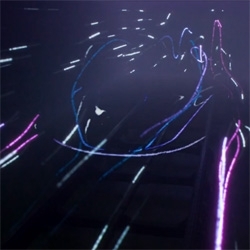 VIDEOMesmerizing light painting by Marshmallow Laser Feast and James Medcraft for the launch of McLaren’s P12. 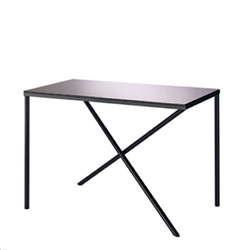 Roberta Rampazzo's Illusion Side Table, a table with an optical illusion in the table legs. 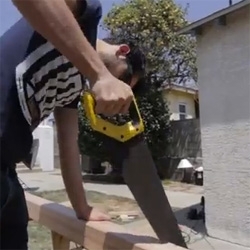 VIDEODubstep created from the sounds of power tools. 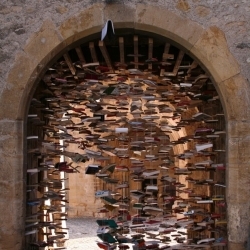 The Swiss village of Romainmotier has an annual book fair for used or old books. 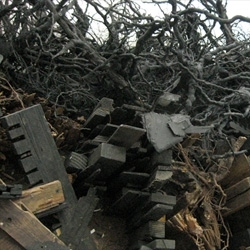 Those 'left behind' are used by artist Jan Reymond to create magical landscapes through the village. Ridge Road Residence, a minimalist home located in Victoria, Australia, with separate public and private zones within the residence. 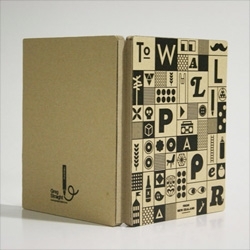 Designed by StudioFour. 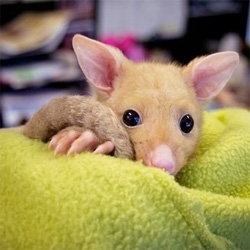 This is Bailey, an golden brushtail possum at WILD LIFE Sydney. 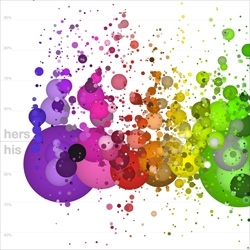 His And Hers Colors, Popular Color Names By Gender Preference, a new visualisation from Stephen Von Worley using data harvested from the 5,000,000-plus-sample results of XKCD’s color survey. 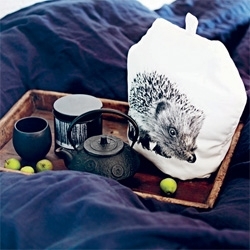 FEATUREDHedgehog tea cozies, bear duvet covers and bone china Christmas ornaments are all part of the naturally inspired Autumn/Winter homewares range from By Nord. The rather bizarre Movi.Kanti.Revo, a sensory Chrome Experiment uniquely crafted by Cirque du Soleil. 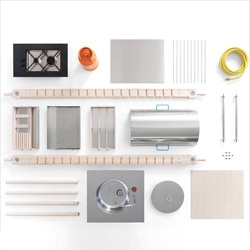 Elia Mangia’s modular, all-in-one kitchen Critter Mobile for Skitsch works inside as well as outside. 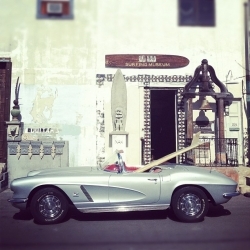 Instagram of the day: Rad Cars with Rad Surfboards on Them! 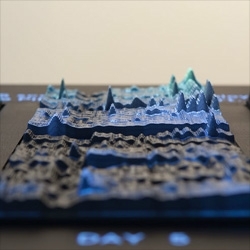 VIDEOEmoto captured and visualised the global response to the London 2012 Olympic Games on Twitter in an interactive online visualisation and physical data sculpture using pprox. 12.5 million Twitter messages aggregated in real-time. 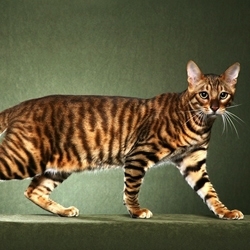 Wired breaks down the genetics that make the skin patterns and stripes of cats, from cheetahs to domestics. 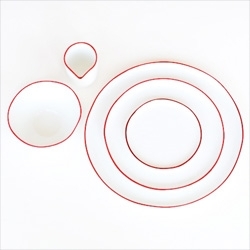 Beautiful dinnerware collection, the Abbesses Ceramic Set from Poketo. 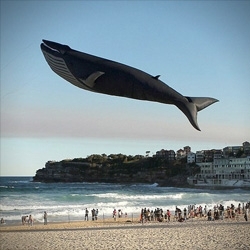 Why fly just another kite when you could be flying a 100 foot long blue whale from Peter Lynn Kites. 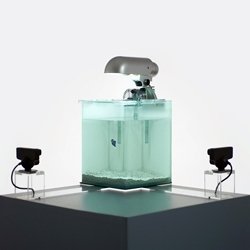 Float by panGenerator is an interactive installation that uses the fishes movements to produce sculptures Cameras sense the 3d position of the fish and produce a digital model. 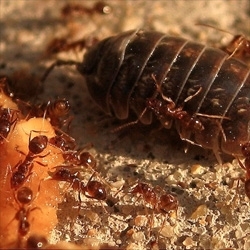 Rasberry Crazy Ant and other bizarre common names from Wired Science. 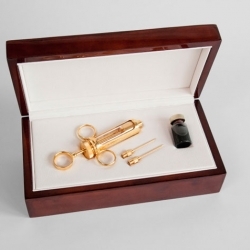 VIDEOThe Cure For Greed: 5ml crimp-sealed serum vial containing one dose of stabilized pure dollar ink mechanically and chemically recovered from approximately $10,000 in US currency. 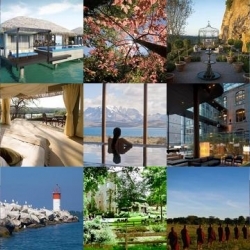 FEATUREDThis week’s roundup from NotVentures features fall foliage, diving in the Solomon Islands, and Thai markets. 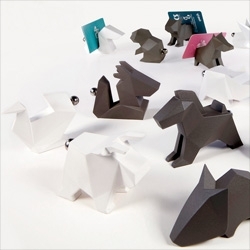 Origami Zoo from Soulfun Design with tails that can hold business or place cards. 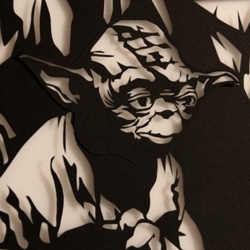 15 seconds of The Empire Strikes Back recreated in laser cut paper by Noah Scalin. Where's Waldo? 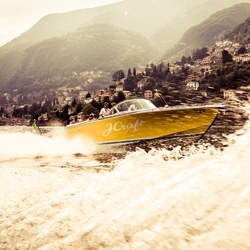 spotted soon in more places around the world as his 25th anniversary kicks into high gear. 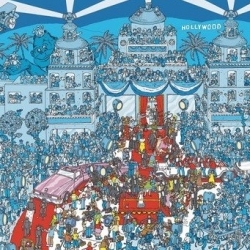 Find Waldo in Hollywood as seen in the LATimes. Countless Scraps, fascinating sculptures by Leonardo Drew. 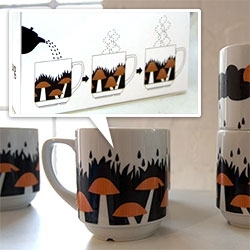 FEATUREDMolnár Réka’s Moringa Color Changing Mugs (and the most adorable fox tea towel) ~ add hot water to see the mushrooms grow ~ leaves turn into birds ~ rabbits appear ~ and more! The videos show how magical it is! 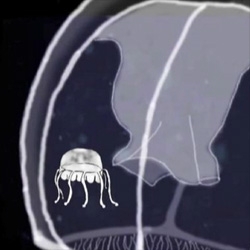 VIDEOThe life cycle of Nacromedusae by Riley Thompson. 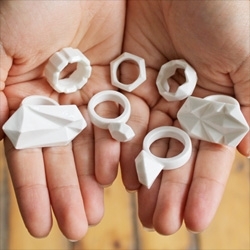 Bone China Ceramic Jewellery series by Moko. 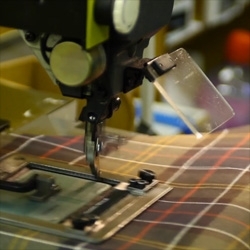 VIDEOWatch how Barbour wax jackets are made. 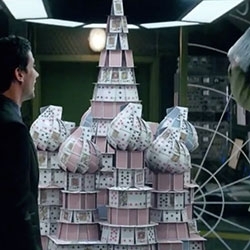 Great film by Tin Man Films UK. 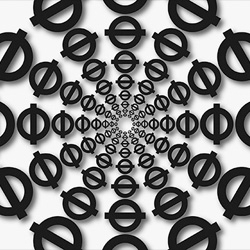 It's Nice That takes a peek at The Roundel: 100 Artists Remake a London Icon to be published by Art on the Underground and Art / Books. 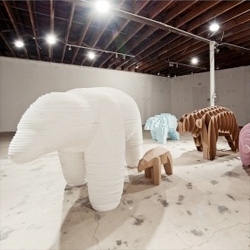 Massimals, cute architectural design research installation by Design Office Takebayashi Scroggin (d.o.t.s). 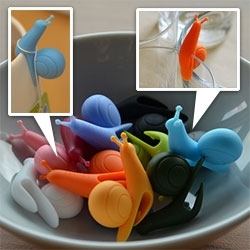 M Lamp. 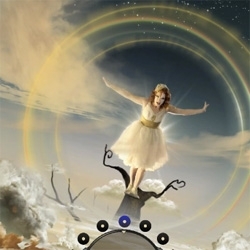 from Juniper Design. 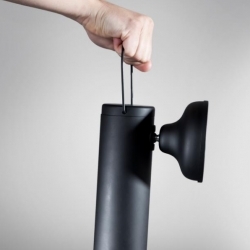 The perfect accessory for finding monsters under the bed. Beautifully converted 1920s shop house in Singapore from . 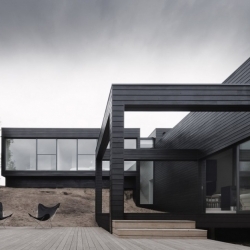 FARM and KD Architects. 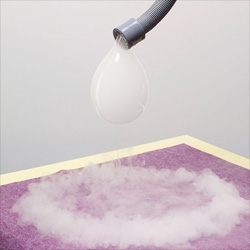 Encapsulated Talent, a promotional portfolio designed to be delivered through the mail from THINK Packaging & Greg Straight. 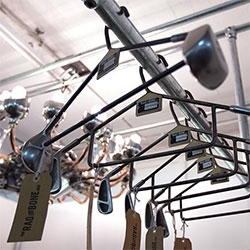 FEATUREDRag and Bone Man turns vintage golf clubs into clothes hangers! 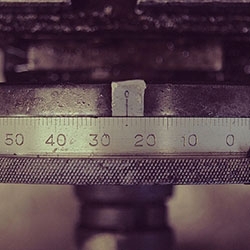 VIDEOMADE IN ENGLAND - beautifully filmed story of the Moulton Bike Company in Bradford-on-Avon. 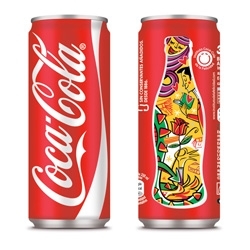 Sleek coke cans to celebrate the festivities of Catalan from Publicis Groupe. 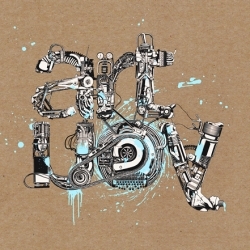 ArtYou Urban Art Basel is one of the largest and most established urban art exhibitions in Switzerland. 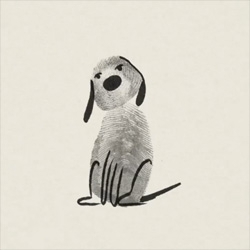 VIDEOAnimade's adorable film for "Let's Make some Great Fingerprint Art" by Marion Deuchars. 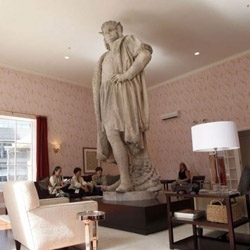 Tatzu Nishi's amazingly fun installation 'Discovering Columbus' in NY's Columbus Circle, surrounds the well-known statue with an elevated living room that is open to the public. 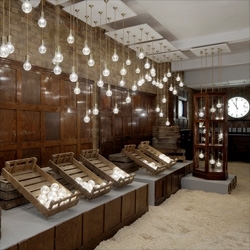 Lee Brom's interesting Crystal Bulb show for the London Design Festival features just one product, presented in a variety of ways. 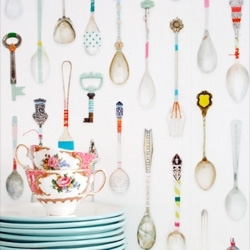 Cute teaspoon wallpaper from Studio Ditte. 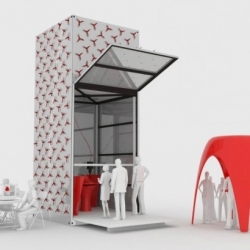 KamerMaker, large scale, mobile 3D printer to print architecture 'on demand', unveiled by Dutch architecture firm, DUS. 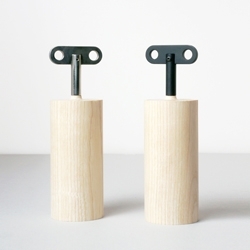 A reference to the key clock and musical box, the salt and pepper mill from London based designer Oscar Diaz, doesn't need much explanation on how to use it. 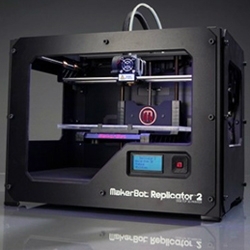 Makerbot introduces the Replicator 2 with a new powder coated black steel chasis, higher resolution, bigger build volume and new software.